When I was 15 years old I was sent to see a psychologist. Although it wasn’t my idea, my family situation was complicated and as I remember it the adults in my life thought it might be helpful. I wasn’t exactly against the idea, and I do remember being curious to see what was “supposed” to happen to me during this thing called “therapy”. My therapist was a very nice man who was kind and he listened to my teenage self try to make sense of my fears and confusion at the time. What was different about talking with my therapist was the fact that he didn’t have any skin in the game, if you know what I mean. He was solely there to support me and more importantly to help me find out how to support myself. Although I didn’t realize it at the time, it proved to be the most consistent and non-judgmental relationship I had with an adult during a very frightening experience for a young girl, and I am grateful for the steadiness it provided me. Fast forward many years and once again I am sent to therapy. This time it is a requirement for my training in the Doctoral Program in Counseling Psychology. Again, I find myself sitting in a room with a very nice man who was kind and listened to me. As we studied and trained, we were asked to engage with our own emotions and to become aware of our own issues. Maybe because I was older now and I wanted to be well enough for my future clients, I went into every session with an open heart and mind. Through many tissues I began to peel back the pain that had always been behind the smiling face I presented to the world. I worked hard to understand how it was I had made sense of my life and most importantly what I had decided about myself as a result. I am grateful for that chance to become aware of the unhelpful messages I was telling myself and to be given the tools to make changes where necessary. Often times when people find out what I do for a living they will share how important therapy has been for them in their life. I love meeting people and hearing these stories of triumph and joy. The mental health facts are disappointing. Several studies in the last few years report that even though 6 out of 10 adults will experience some sort of mental health problem, the majority do not seek treatment. What could be the reason for this lack of treatment? Do we continue to fear being judged for seeking out help? Are we given the message that vulnerability is weak and to “just get over it”? Are we convinced by the media’s portrayal of the perfect lives of celebrities, athletes and public figures and believe if we just achieve more we will be happy? Therapy is not a magic pill and I can’t promise it will fix all that is challenging in your life but there are a four things it absolutely can and will do. Therapy will allow you to feel the feelings you have. This may sound simple but think of all of the times you swallow your emotions because you have to be strong in the moment, you don’t want to make someone feel bad, or you feel guilty. Therapy will give you a chance to be honest with yourself. No one judges you in therapy and this gives you the chance to be open about what you truly want. Therapy will help you develop the ability to cope with your life. We all have tough things happening and sometimes we just lack the recognition of our skills and abilities to cope. Therapy will help you understand and become aware of what you can change about your approach to everyday issues in your life. And perhaps the most important mental health fact is that by taking the step to ask for help, it is actually a step towards hope. Hope signifies the desire and expectation for something to happen. 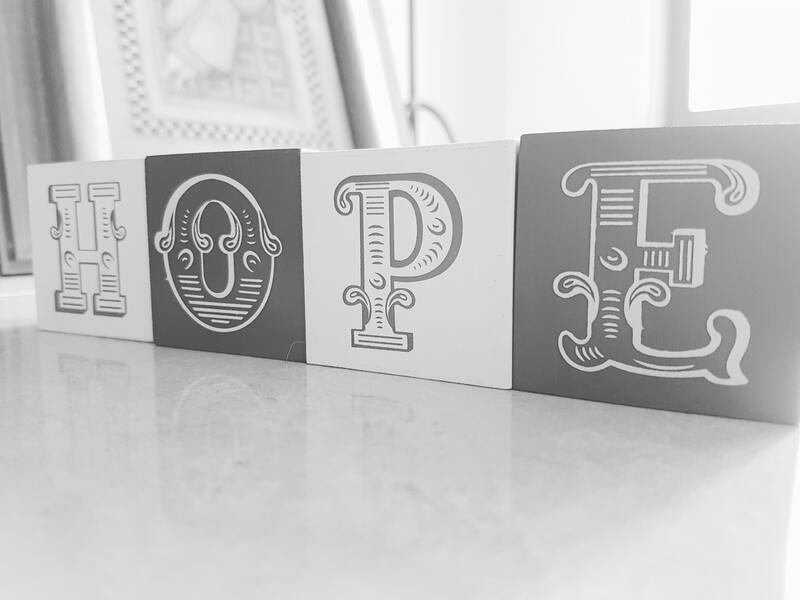 If you are ready to choose hope then therapy could be the exact right thing for you now.